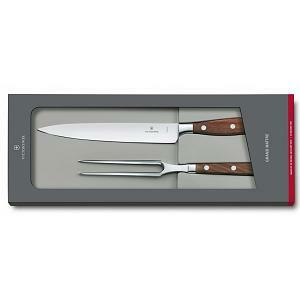 Amateur cooks and professional chefs alike will be impressed by the perfect balanced of these gorgeous chef's knives. 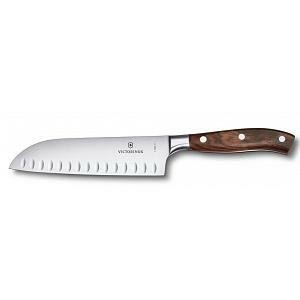 The chef's knife is forged from a single piece and benefits from a seamless transition from blade to handle. 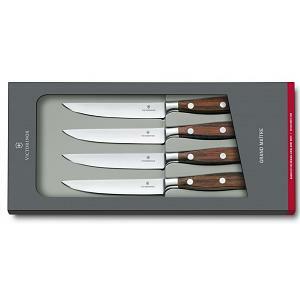 Exception elegance and timeless elegance is what makes these knives from Victorinox Swiss Army so special. 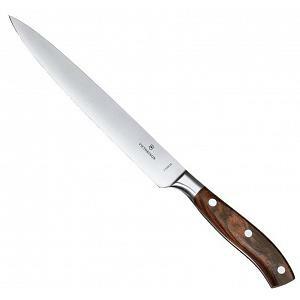 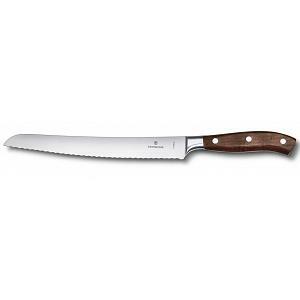 The cooks knife has a 8" ultra sharp blade and a width of 2" at the handle. 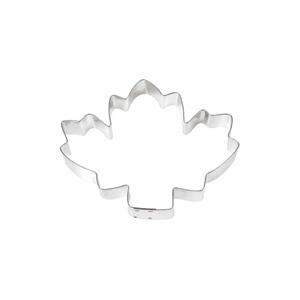 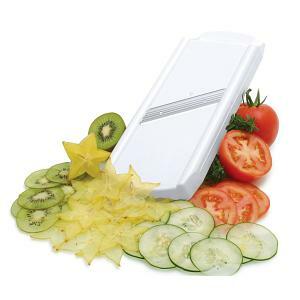 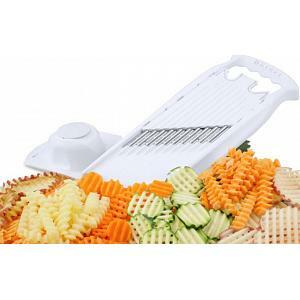 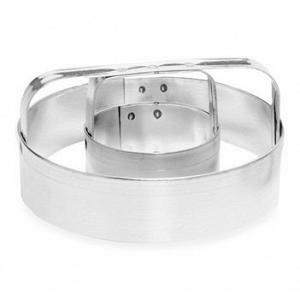 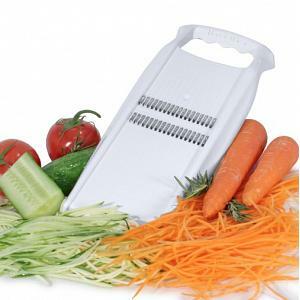 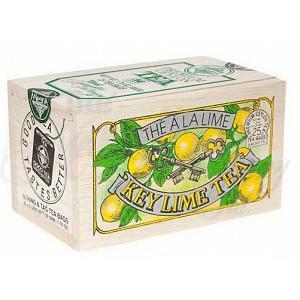 The knife is perfect for chopping, dicing, slicing and cutting meat, fish, fruit, and vegetables. 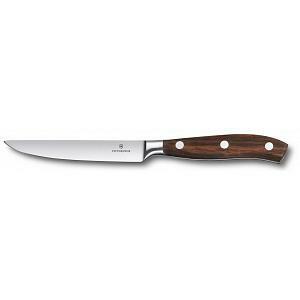 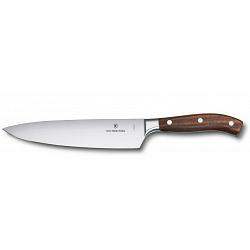 The chef's knife has a stunning rosewood handle, comes in a gift box, is made in Switzerland, and has a lifetime warranty.